Deb Heather Webb’s THE FALL OF POPPIES! Check back next week, where we will announce the winner of this weeks giveaway, Lynda Cohen Loigman’s THE TWO FAMILY HOUSE! Louise Miller needs to stop looking up restaurants and movie-loving tourist destinations in L.A. and start focusing on the AWP16 schedule and her own panel. 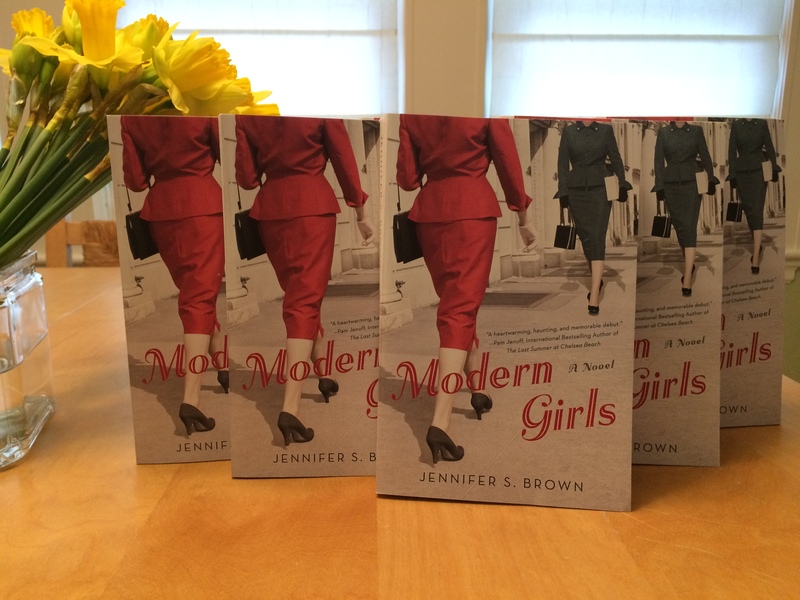 Jennifer S. Brown has never been so happy to see the UPS man before in her life: He brought her finished copies of her book! They’re real! The publishings house *definitely* can’t change its mind any more. Wheeee! Abby Fabiaschi loves Heather’s cover. She heard back from her editor on book two, and is at work on a revision. This weekend she’ll be joining other writer’s in LA for her first BinderCon conference! Aya de Leon is afraid to check her mailbox and get her copyedits for UPTOWN THIEF. But she is celebrating having a new essay published by VIDA for Women in Literary Arts.